The seventh edition of Global Tourism Economy Forum (“GTEF” or “the Forum”) was unveiled today (23 October). 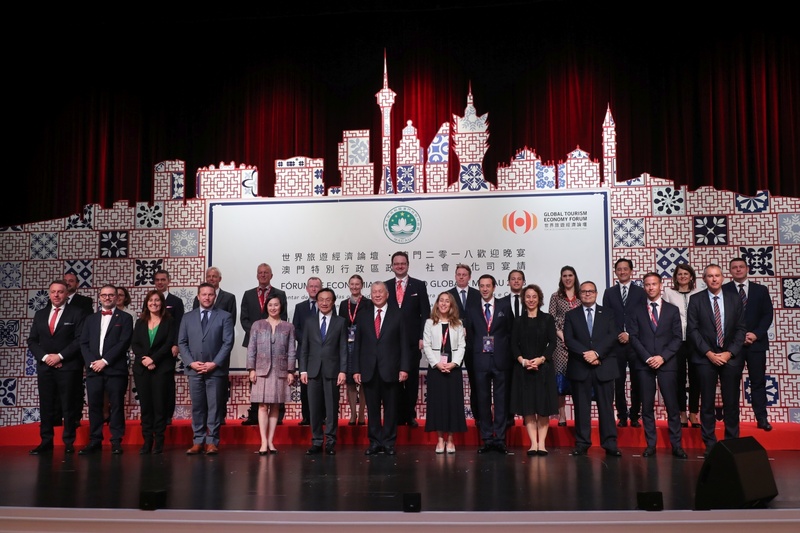 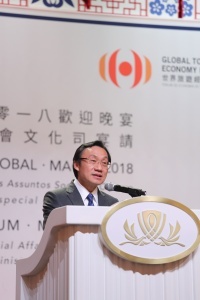 A grand welcome dinner was hosted by the Macao Special Administrative Region Government at Wynn Palace tonight to welcome delegates from near and afar, and convey the best wishes to the Forum for a great success to inspire closer tourism cooperation across the globe with innovative insights. 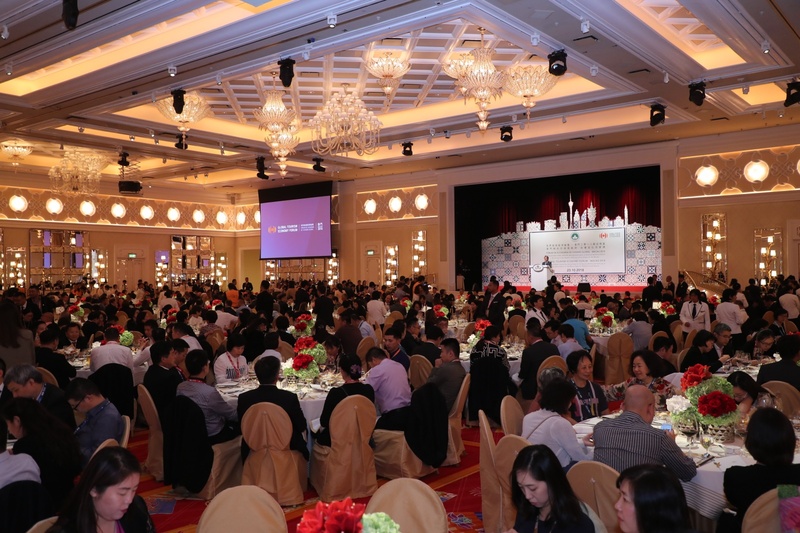 The dinner was attended by over 1,000 Forum delegates. 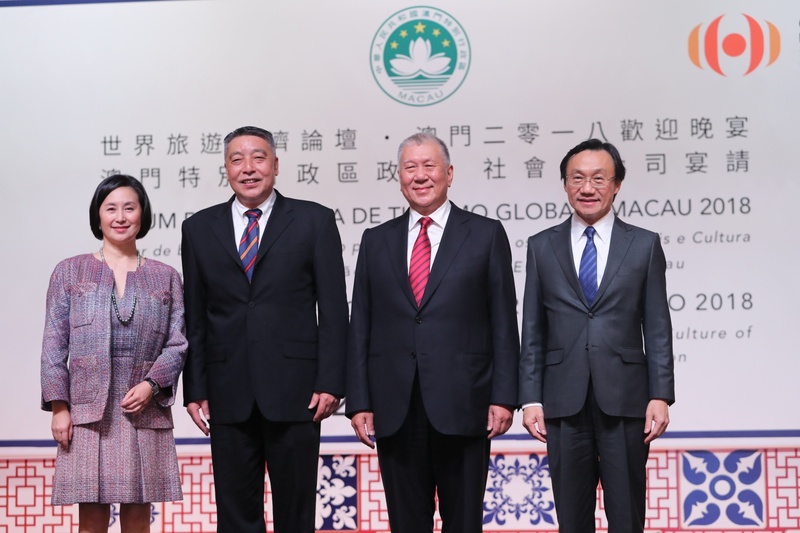 The dignitaries include Vice Chairman of the National Committee of the Chinese People's Political Consultative Conference and Forum Chairman of GTEF, Ho Hau Wah; Vice Chairman of the National Committee of the Chinese People’s Political Consultative Conference, Chairman of All-China Federation of Industry and Commerce (ACFIC) and Honorary Chairman of GTEF, Gao Yunlong; Secretary-General of the World Tourism Organization (UNWTO), Zurab Pololikashvili; Deputy Director of the Liaison Office of the Central People's Government in the Macao Special Administrative Region, Yao Jian; member of the leadership of the Ministry of Culture and Tourism of the People's Republic of China, Yu Qun; Vice Governor of Guangdong Province, Xu Ruisheng; Counsellor and Head of Trade Section, European Union Office to Hong Kong and Macao, Eva Valle Lagares, and 28 representatives of the European Union (EU) delegation, among other guests.